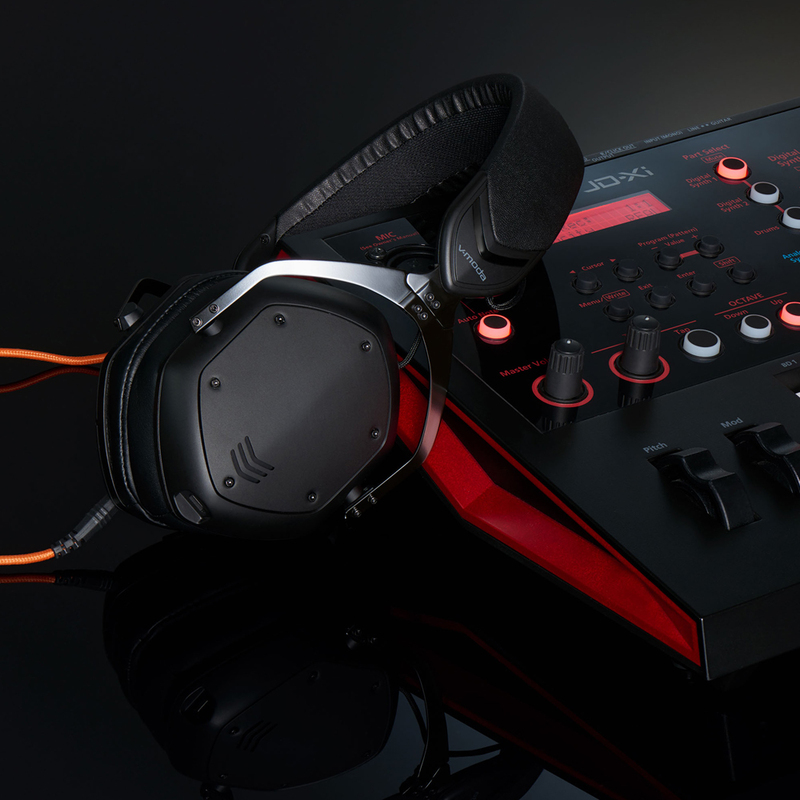 V-Moda Crossfade 2 Wireless Codex Edition is the hybrid Bluetooth and pure analog wired headphone with virtually identical sound in either mode. 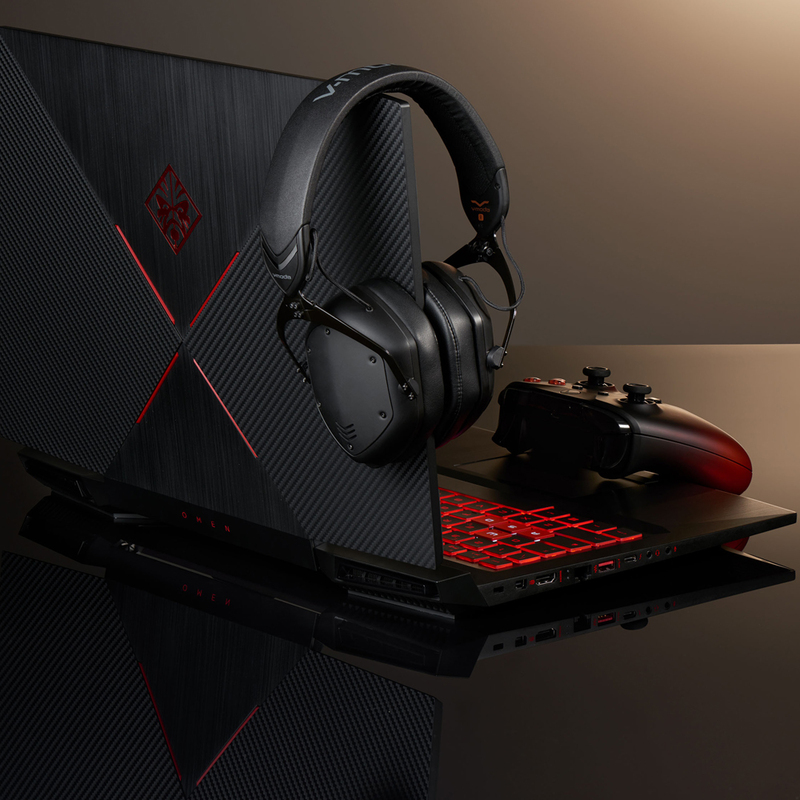 The certified Hi-Res audio sound is meticulously sculpted for audiophiles, gamers and professional musicians-alike. While Bluetooth connectivity was once considered inferior when compared with wired or analog mode in terms of sound, the dramatic increase in demand for the freedom that Bluetooth provides has pushed the mobile and PC device industry to enhance wireless sound quality. Newer generation OSs and products support high quality audio codecs, a vital link of the Hi-Fi wireless “sound chain” that have become the latest alternative to high-end analog cables. 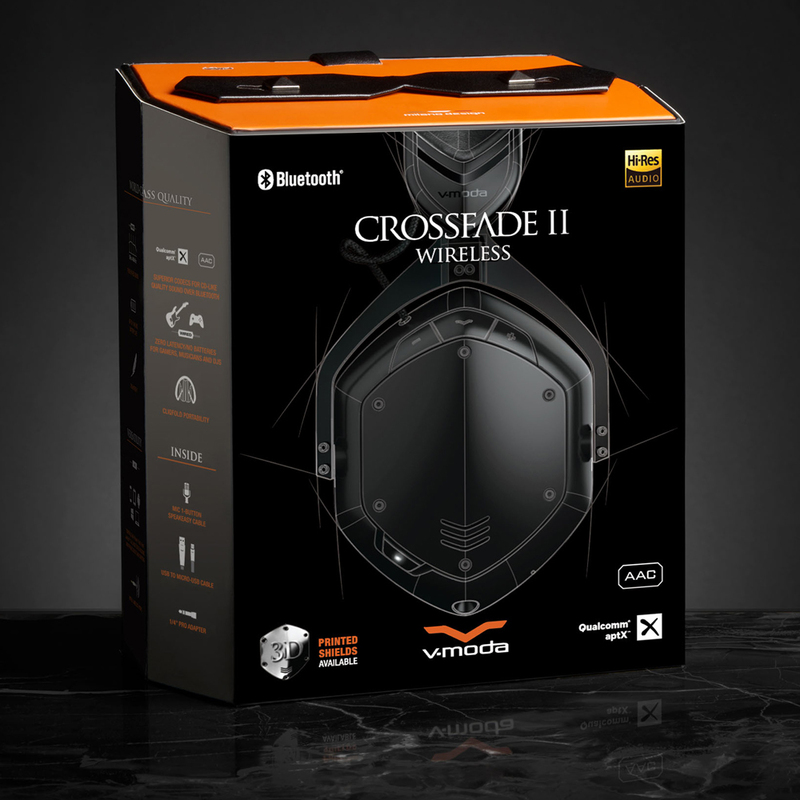 Crossfade 2 Wireless Codex Edition features Qualcomm aptX for CD sound quality over Bluetooth for MacOS and higher-end Android phones. It also supports the Advanced Audio Codec (AAC) for iOS and other devices along with the “universal standard” Sub-band codec (SBC). Unlike other Bluetooth headphones that over-process, color and EQ the sound when in wireless mode, it can also be operated battery-free in wired mode by inserting a cable plug into the headphone jack that automatically switches off all internal electronics. 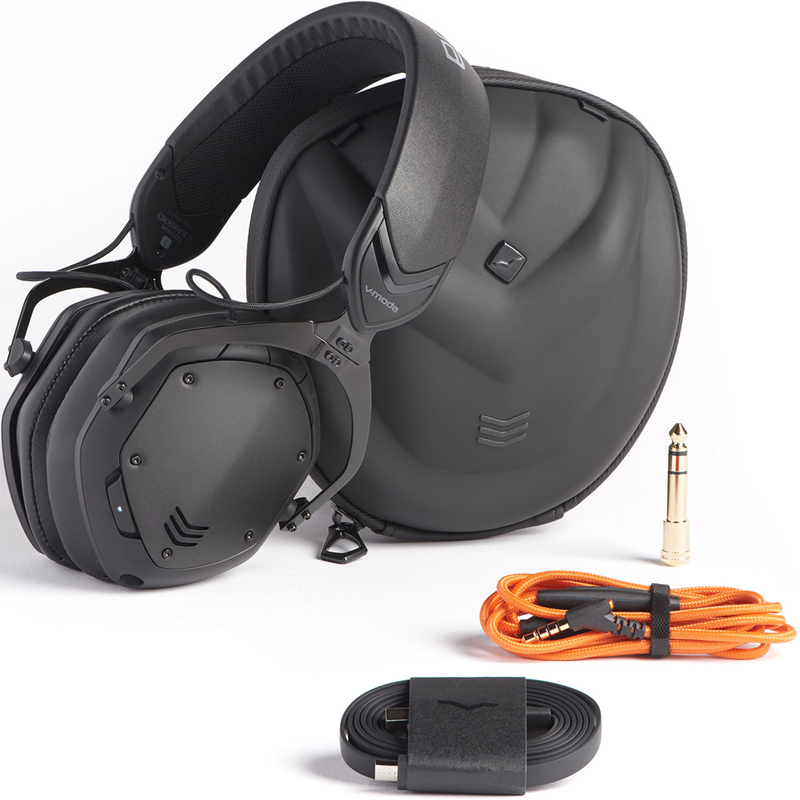 In addition to pure organic sound, it also enables zero latency essential for gaming and professional use. Powered by dual-diaphragm 50mm drivers and hi-resolution CCAW coils Made in Japan, Crossfade 2 is certified by the Japan Audio Society (JAS) to Hi-Res Audio standard when cabled. Large memory foam cushions provide supple ergonomic comfort for extended listening sessions. The cushions and SteelFlex headband adapt to your head and ears to create perfect natural noise isolation, optimal bass and an immersive 3D soundstage. The iconic CliqFold hinge enables ultimate mobility by folding into an impossibly small Exoskeleton case on-the-go <included>. Easily pair your Crossfade 2 Wireless Codex Edition and enjoy your headphones up to 10 meters (33 feet) away from your device. They can also be used with two sources at the same time via simultaneous pairing such as with a smartphone and laptop or smartphone and smartwatch. The built-in hidden microphone is specially tuned for phone calls and voice recognition with a rugged ARAMID FIBER-reinforced 1-Button Speakeasy cable for wired use included in the box. 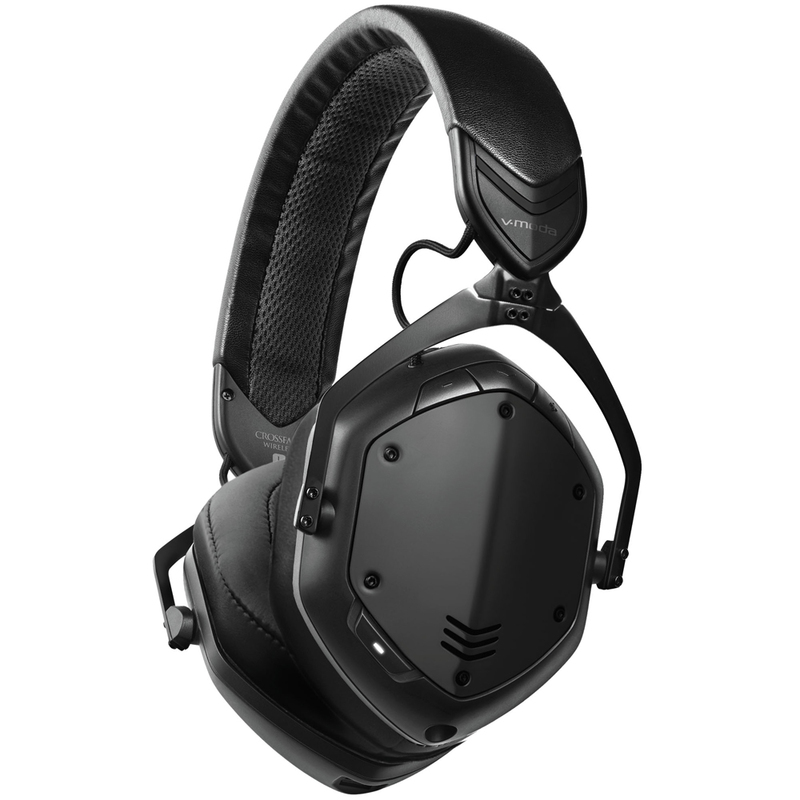 Crossfade 2 Wireless Codex Edition stays true to V-MODA heritage thanks to the luxurious combination of steel and vegan leather, meeting military-level standards of the MIL-STD-810G testing guidelines. 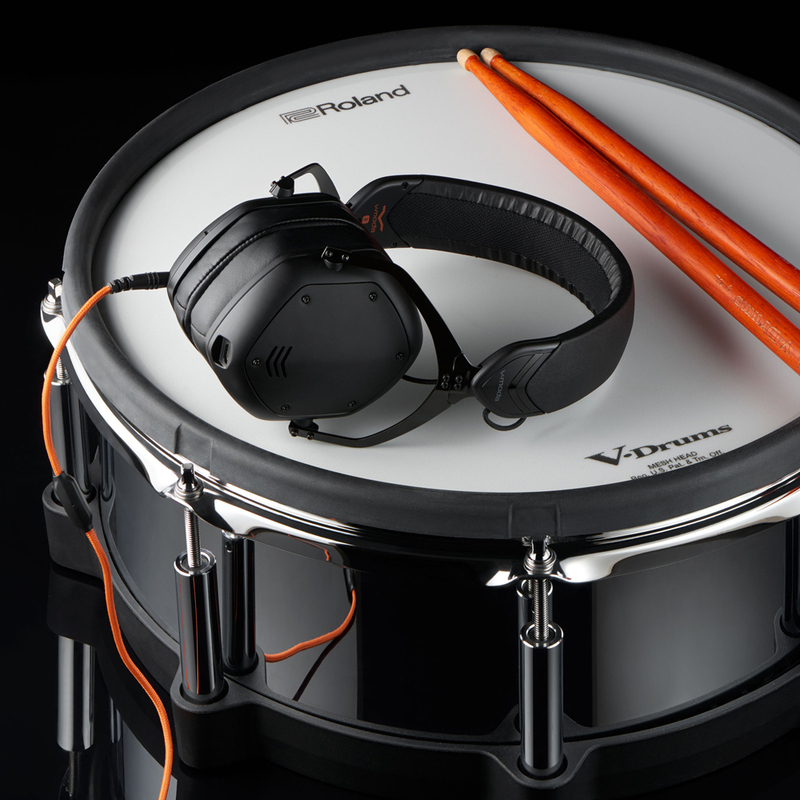 The rechargeable lithium-ion battery provides up to 14+ hours of continuous music, entertainment and calls. Recharging is easy via the elegant V-Micro USB cable. With FastCharge, 30 minutes of charging gets you 4 hours of playback. Discover the V-MODA world via Crossfade 2 Wireless Codex Edition and enjoy our unrivalled Six Star customer support, 50% Immortal Life Replacement Program and 1-Year Premier Warranty.